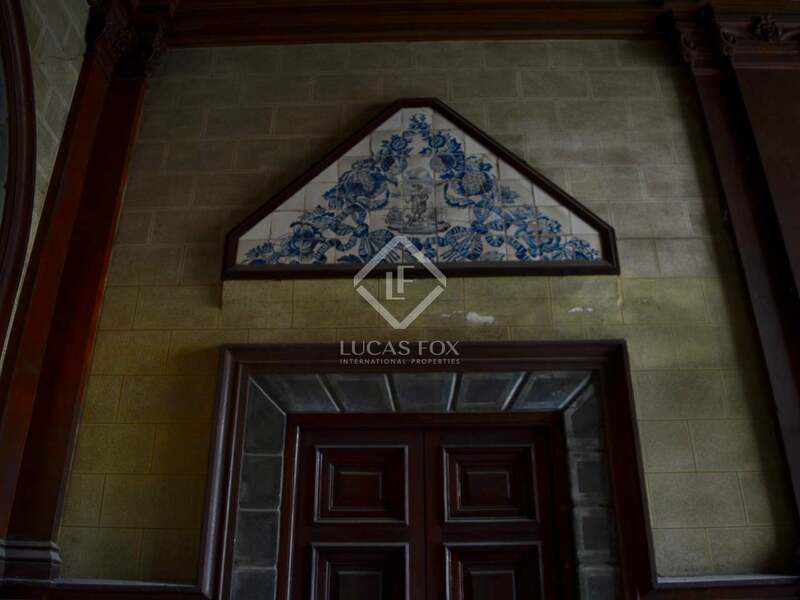 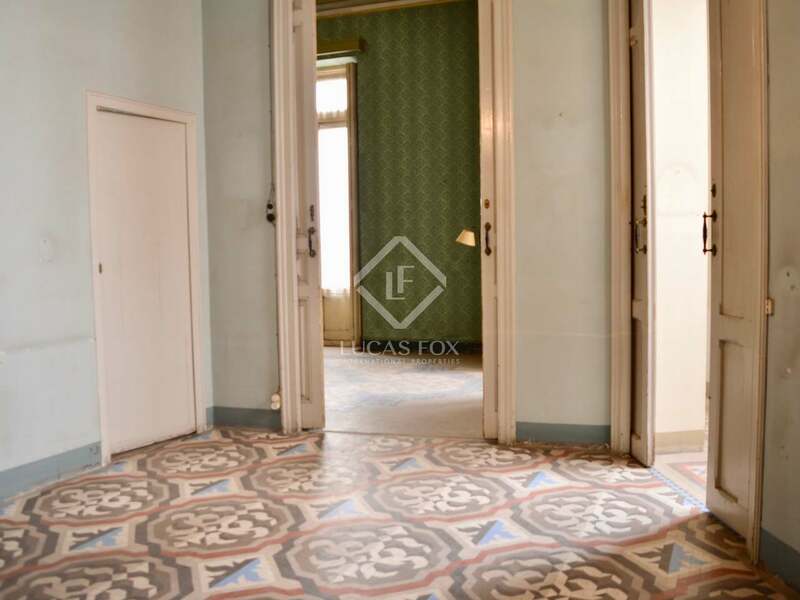 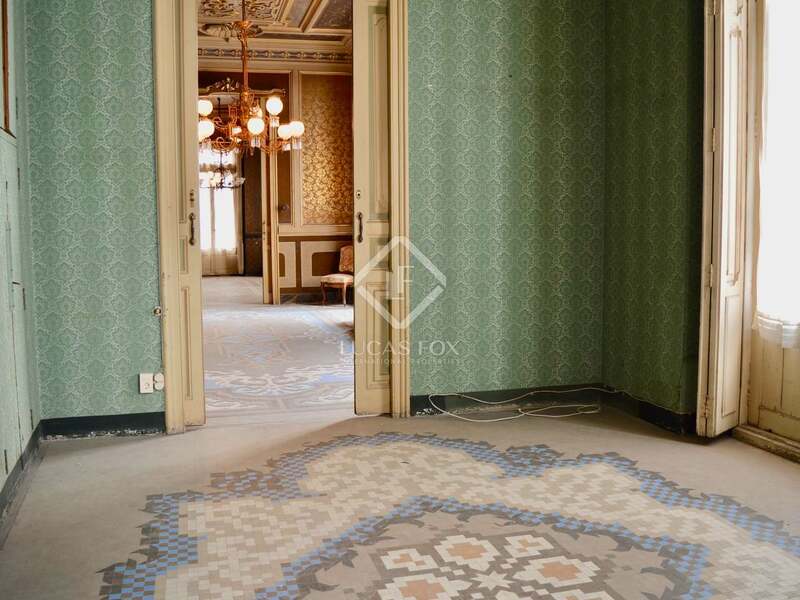 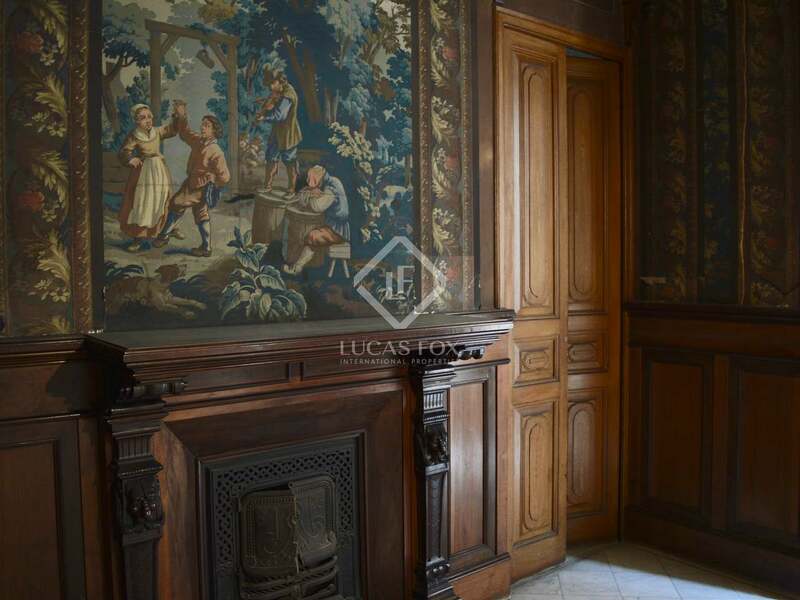 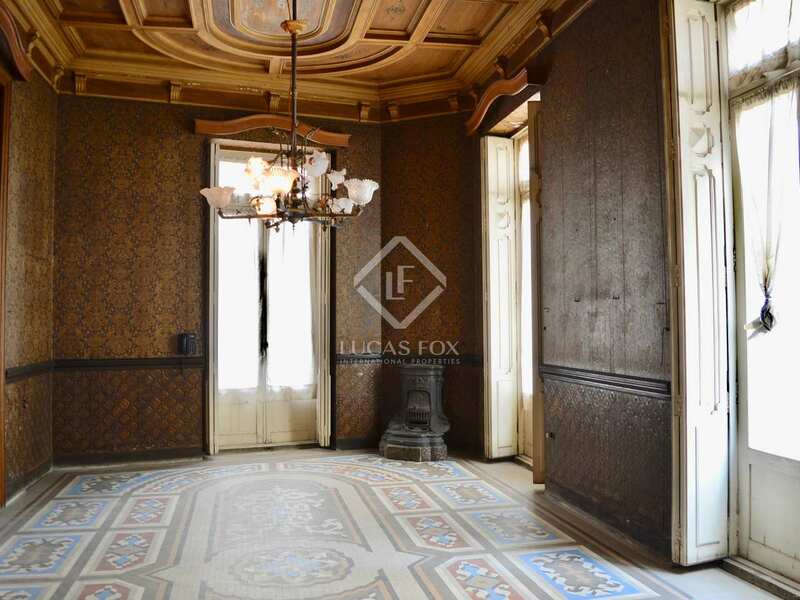 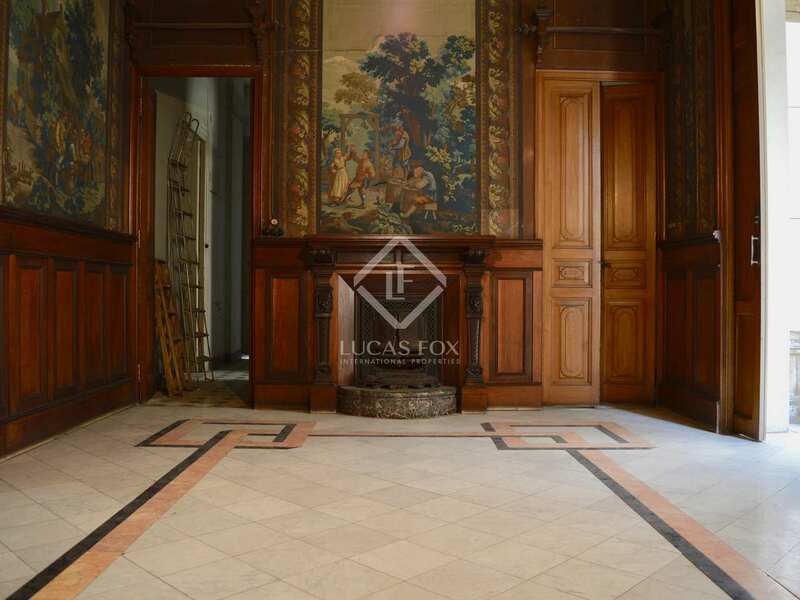 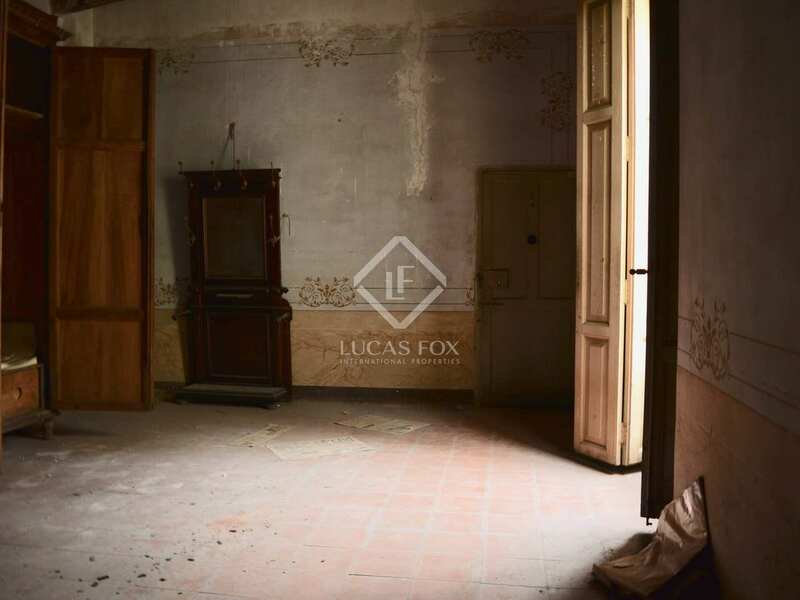 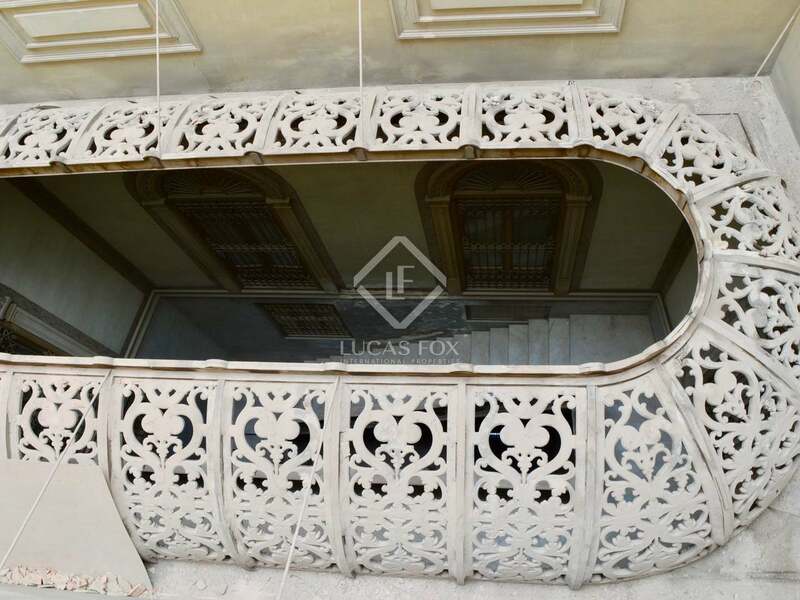 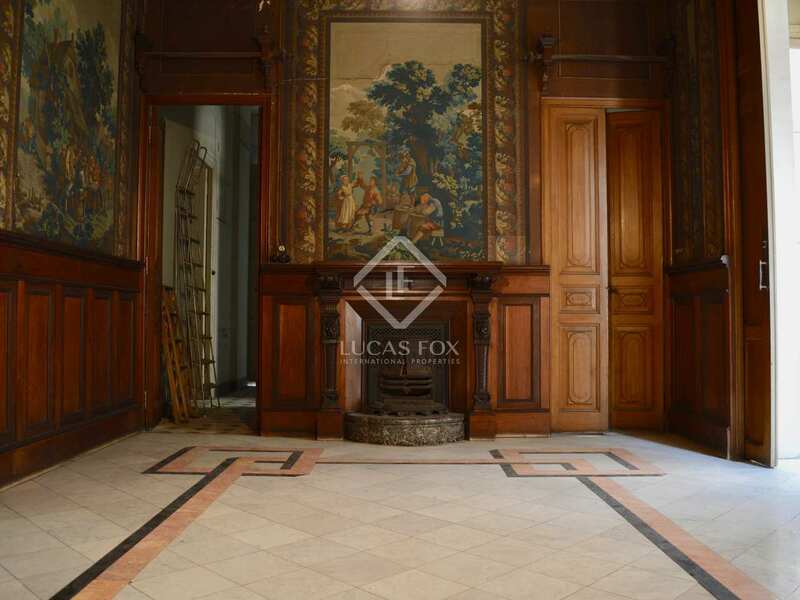 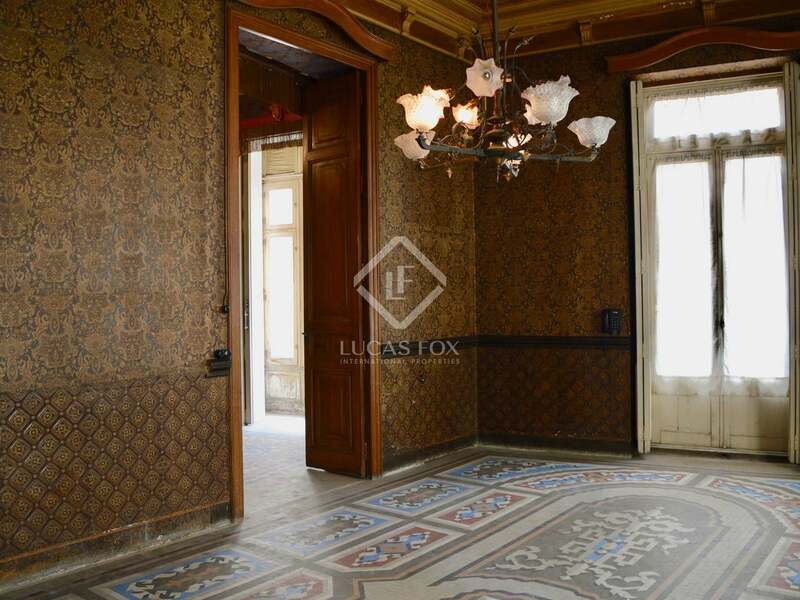 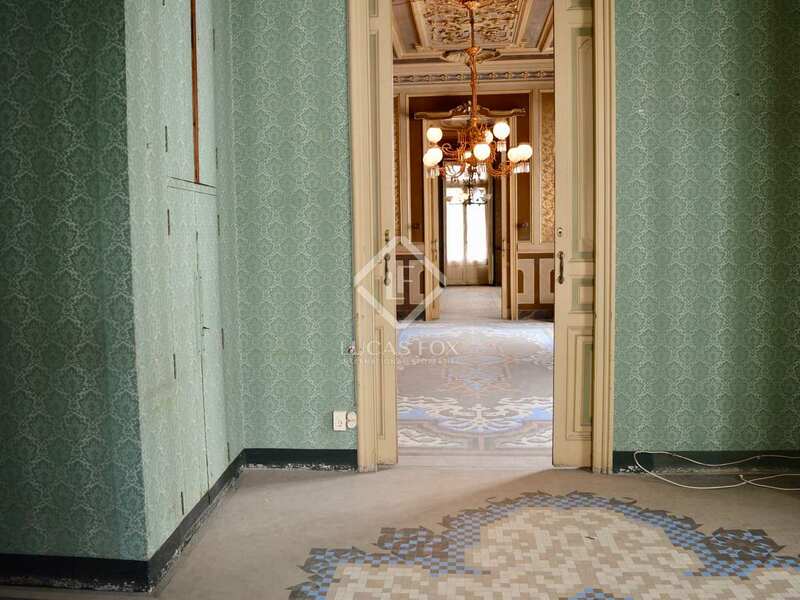 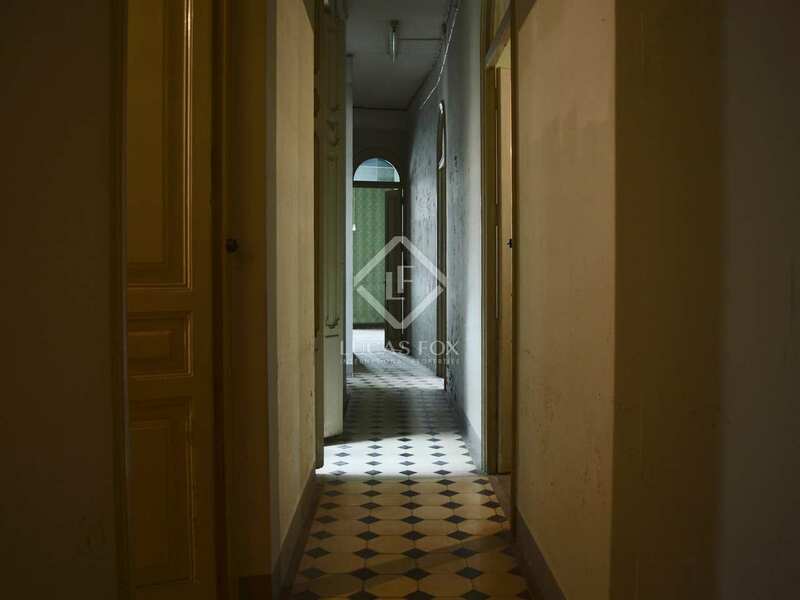 In one of the most unique and peaceful streets in the historic quarter we find this wonderful property; a 2-storey palace to renovate. 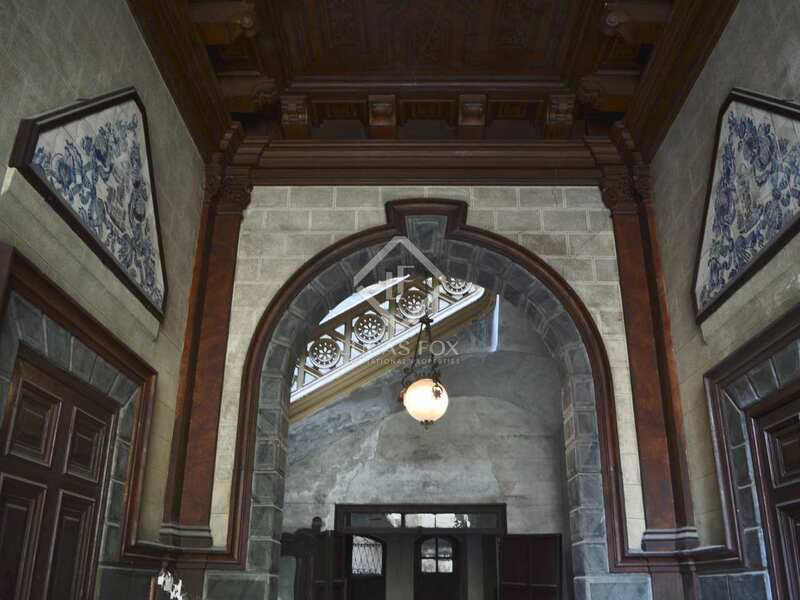 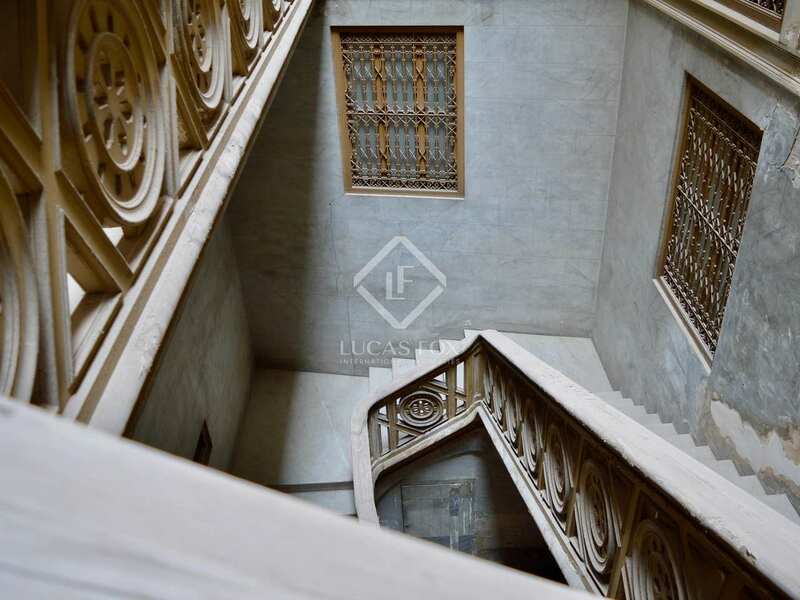 On the ground floor we find various rooms used for commercial purposes and an impressive staircase taking us to the main floor and ending at a large skylight. 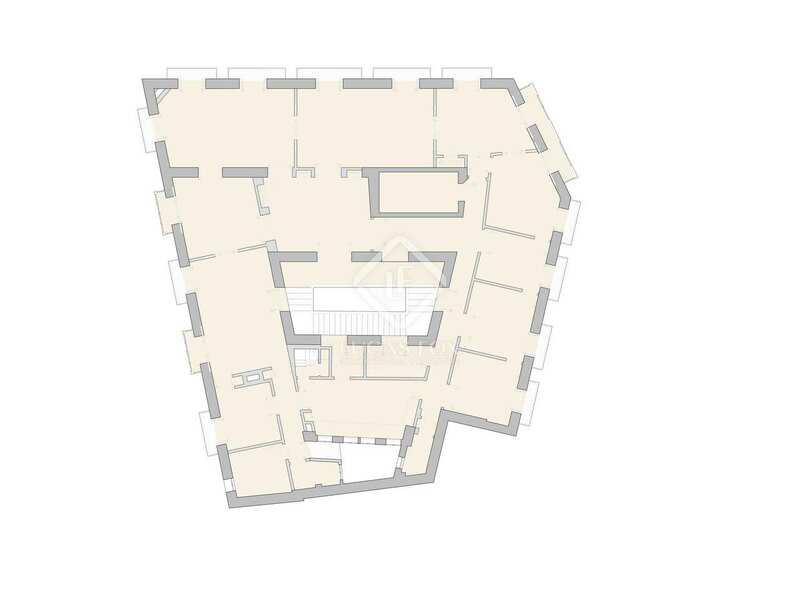 The main floor is completely exterior with numerous windows and viewpoints. 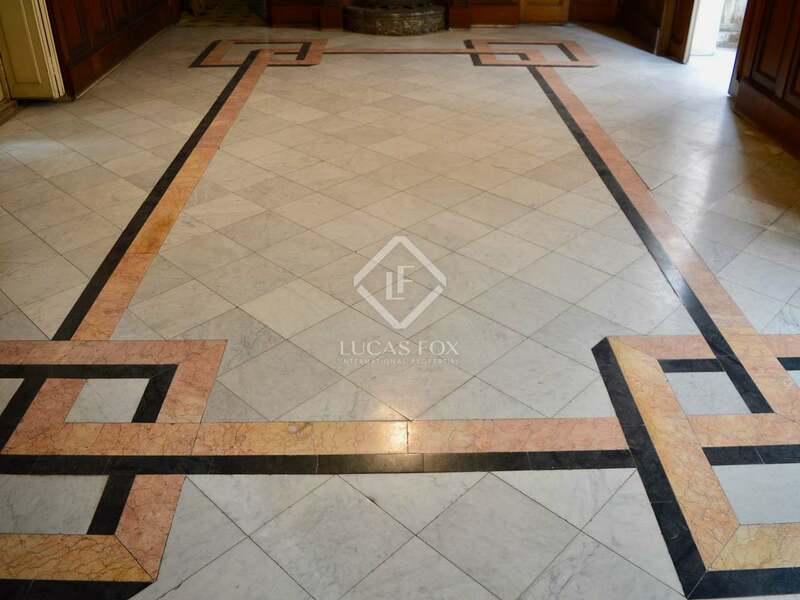 High, coffered ceilings and mosaic flooring make this a real stand-out property. 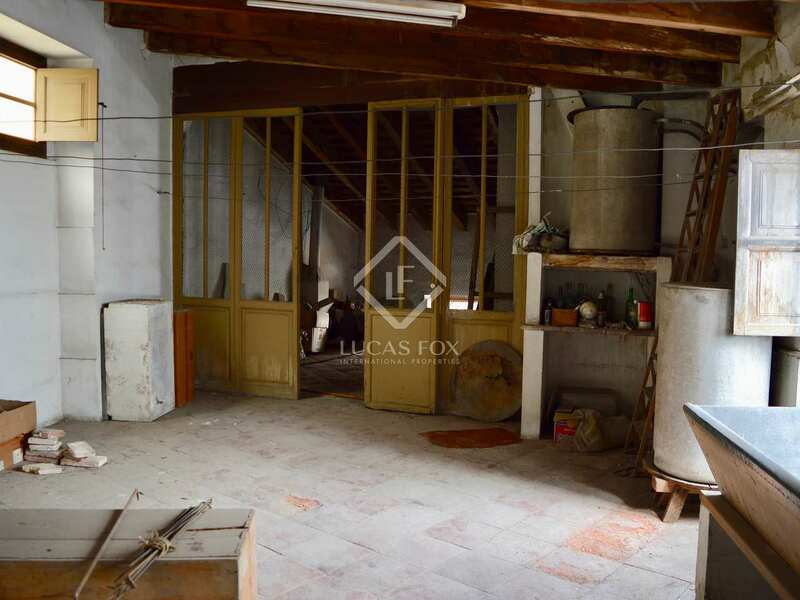 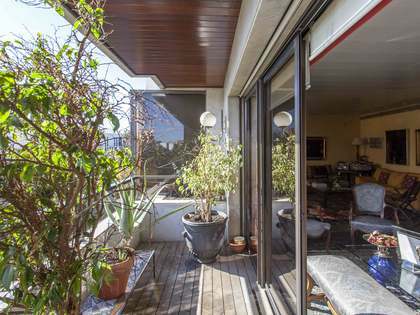 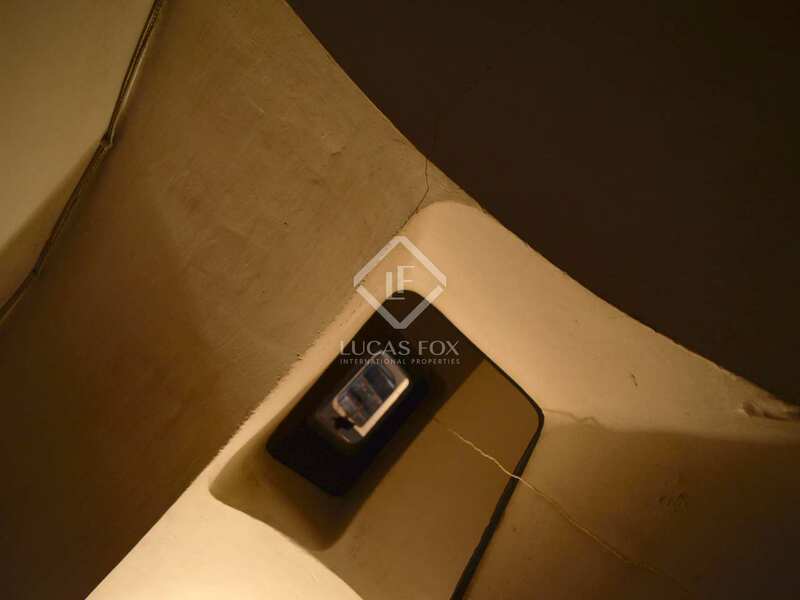 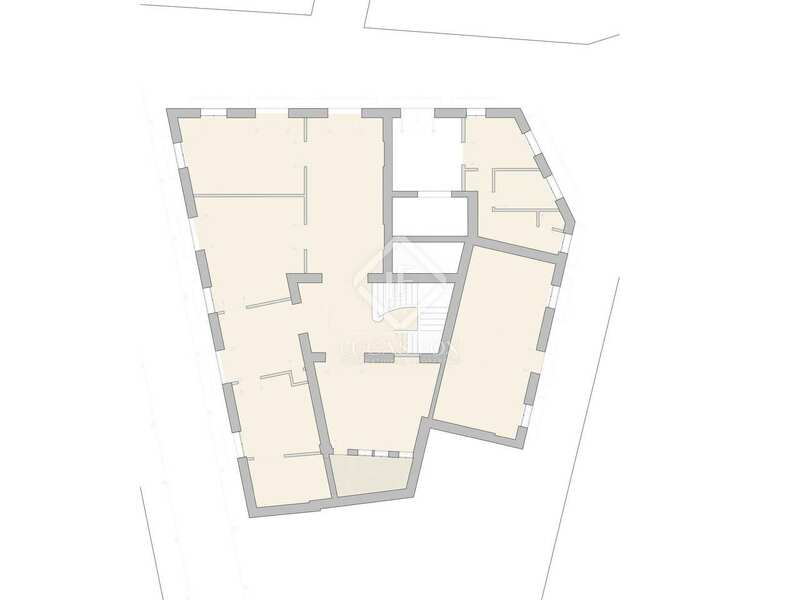 The attic, with direct access to the main floor and a terrace, completes the property. 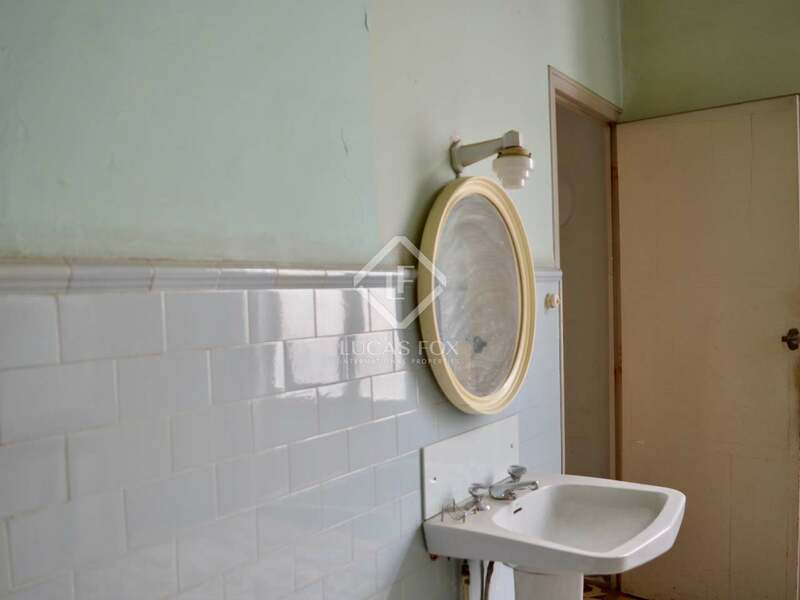 Overall a fantastic investment opportunity. 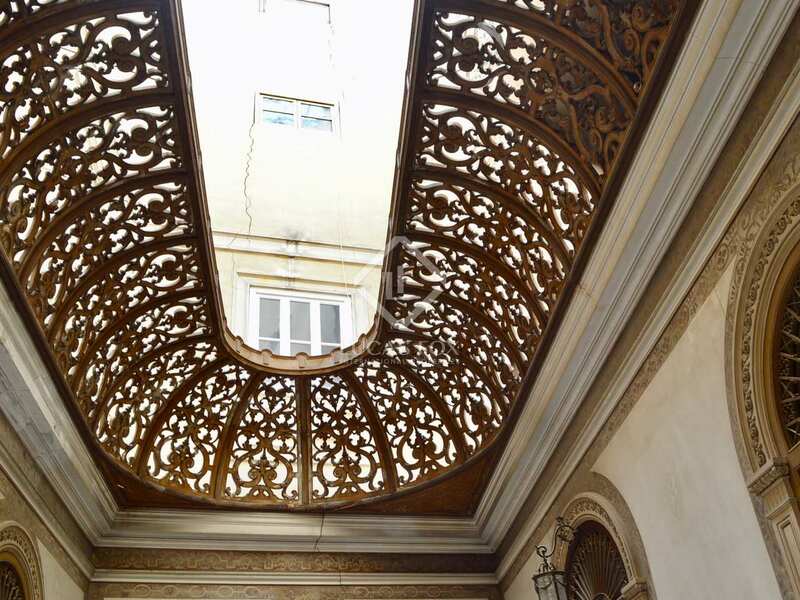 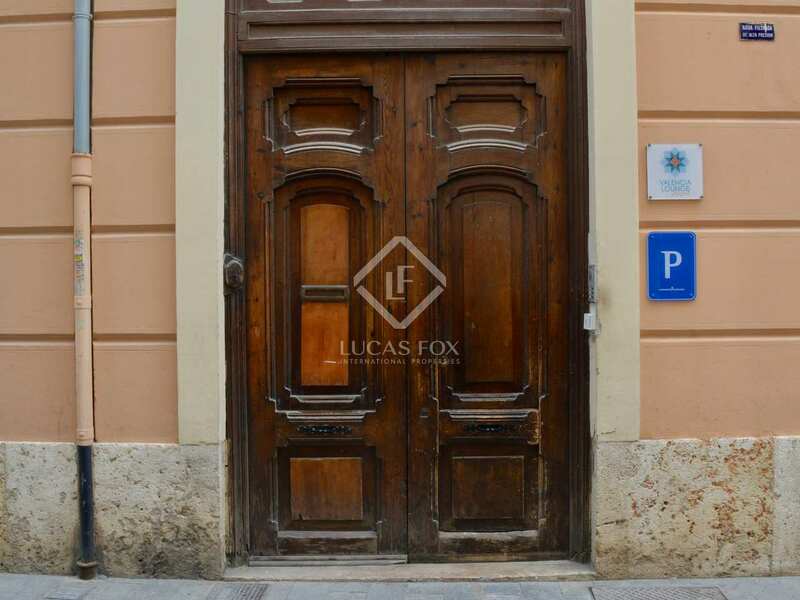 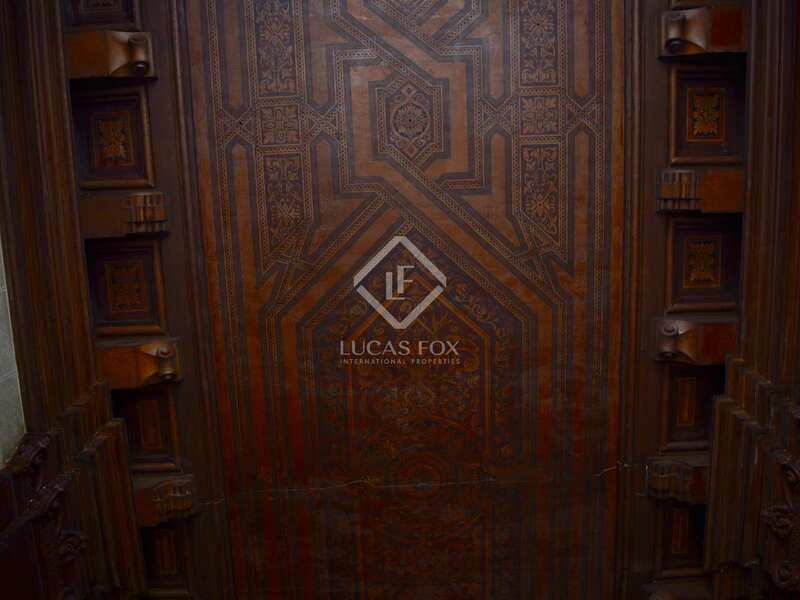 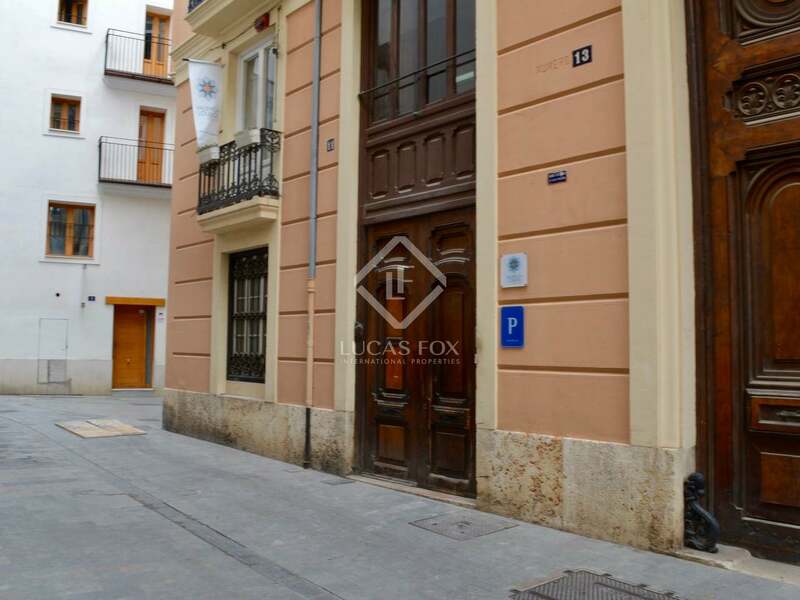 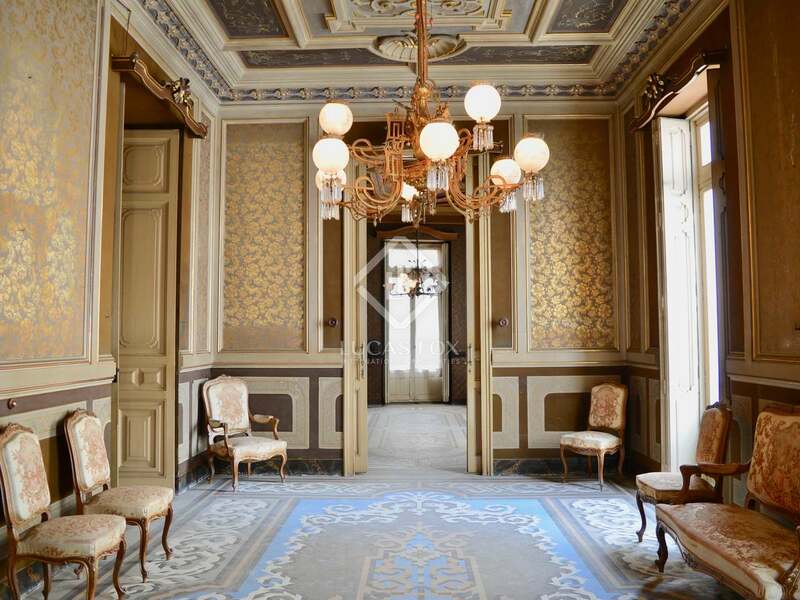 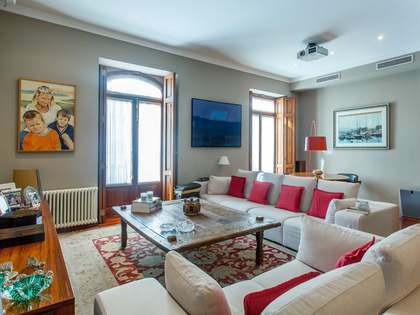 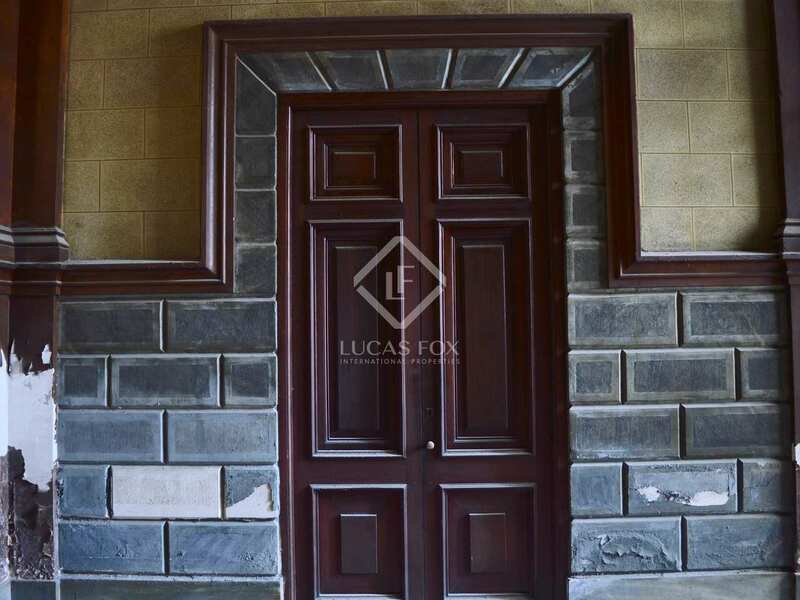 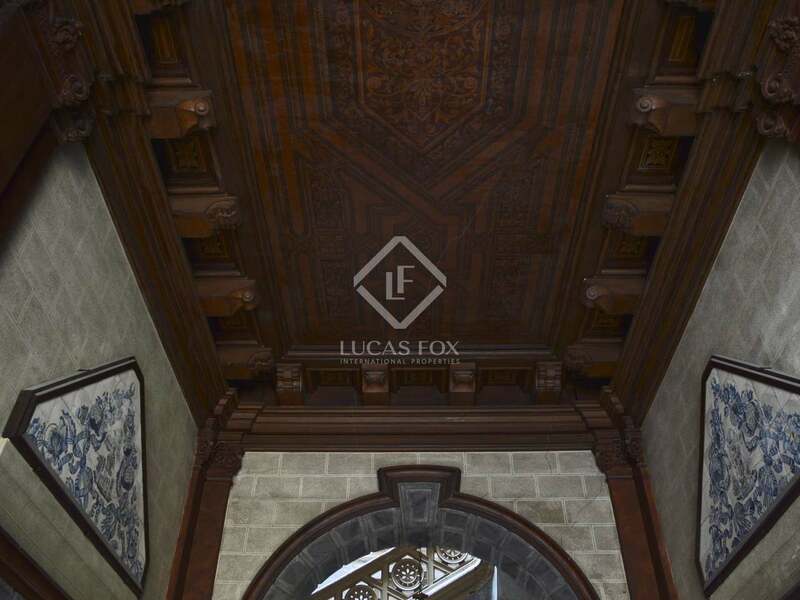 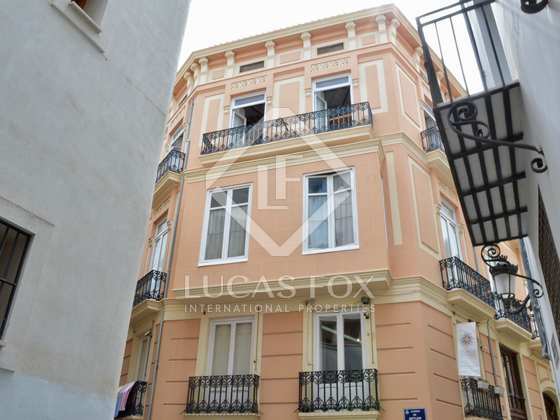 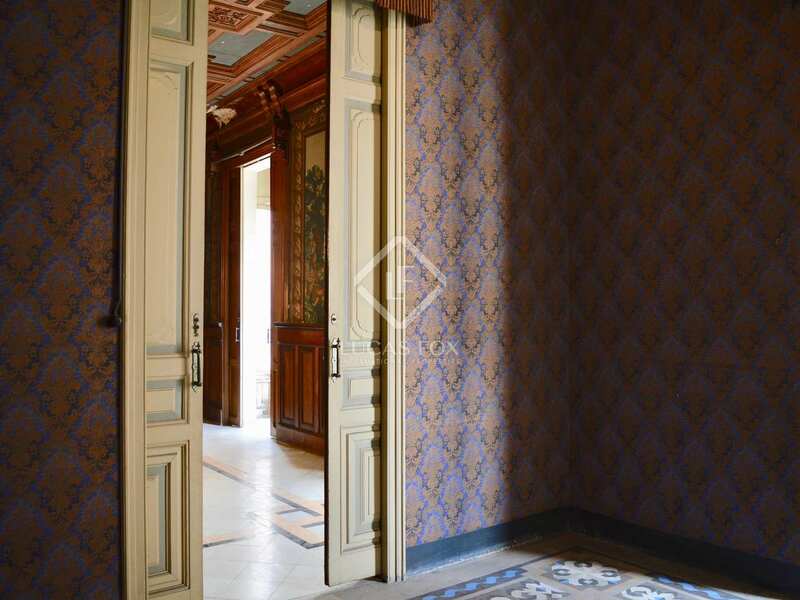 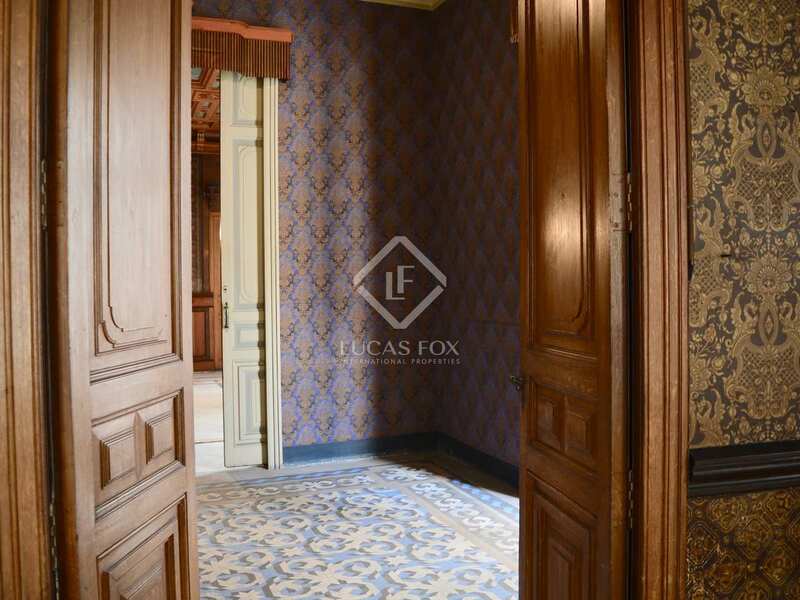 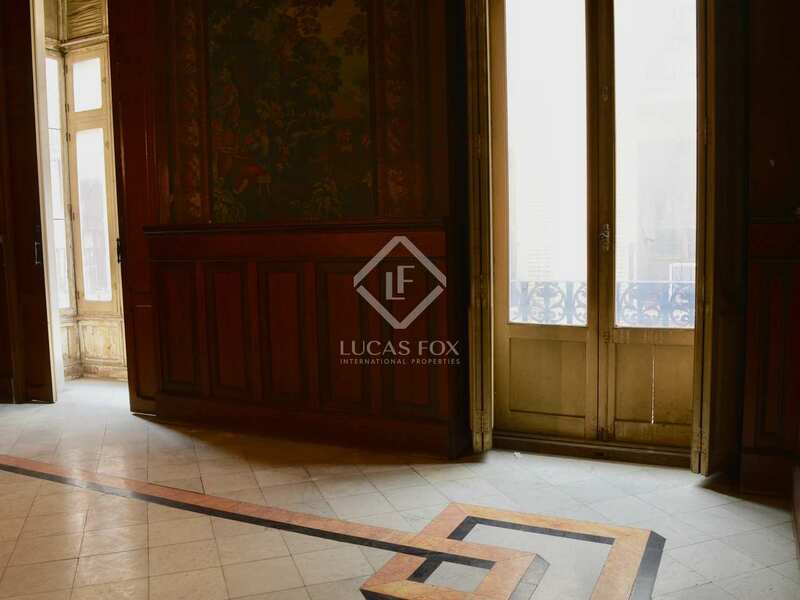 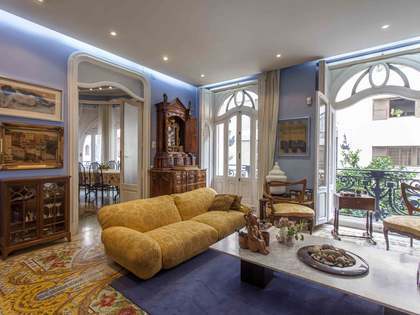 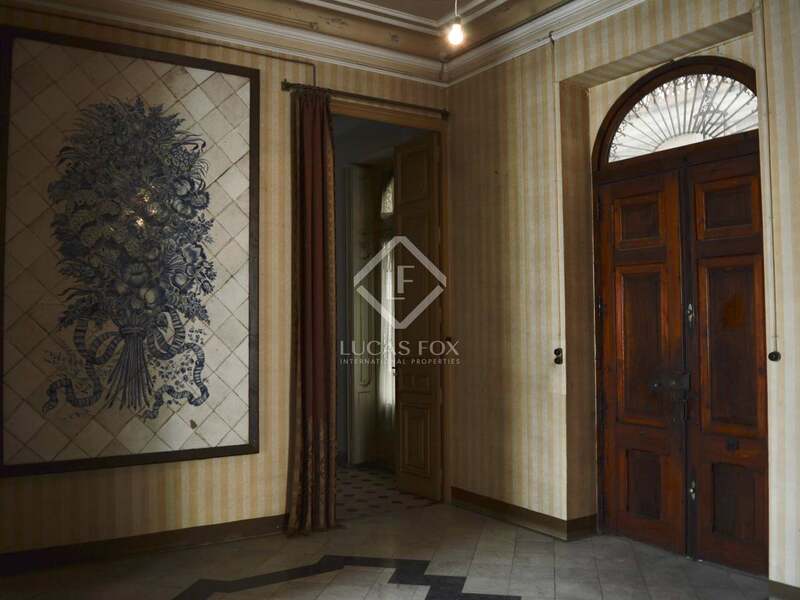 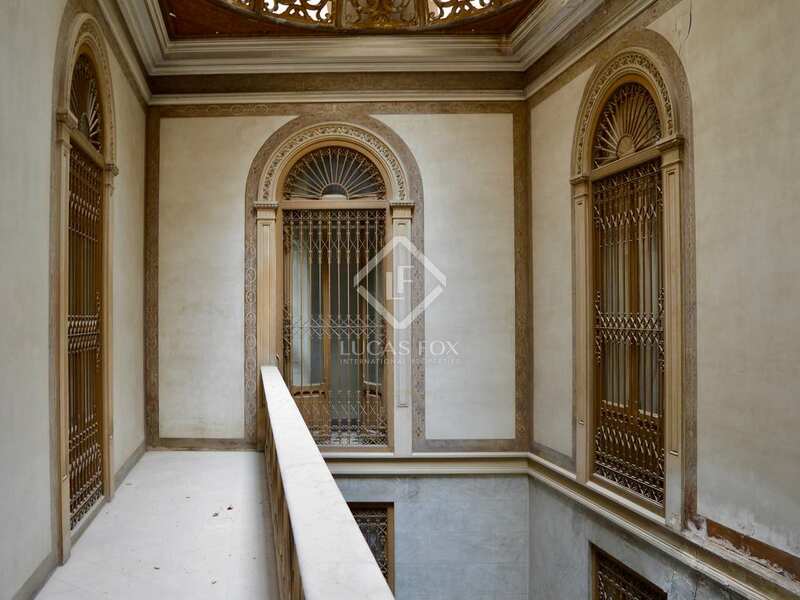 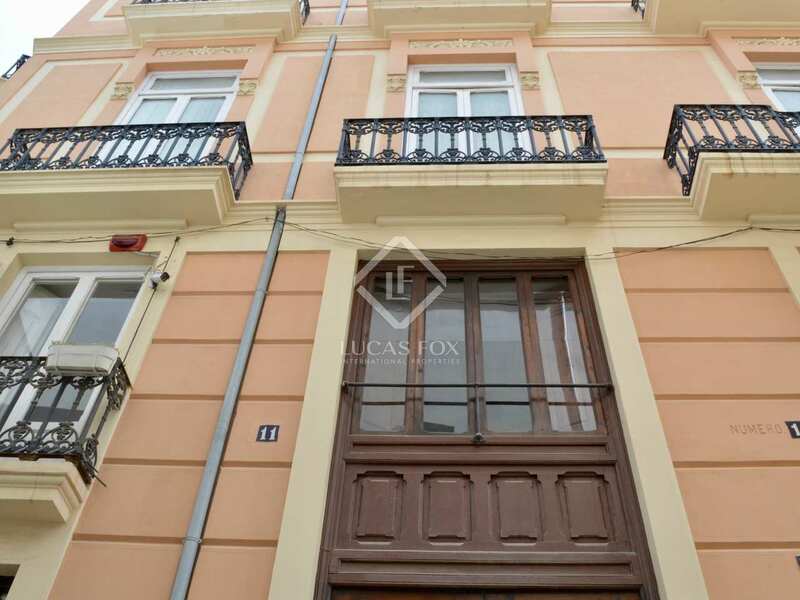 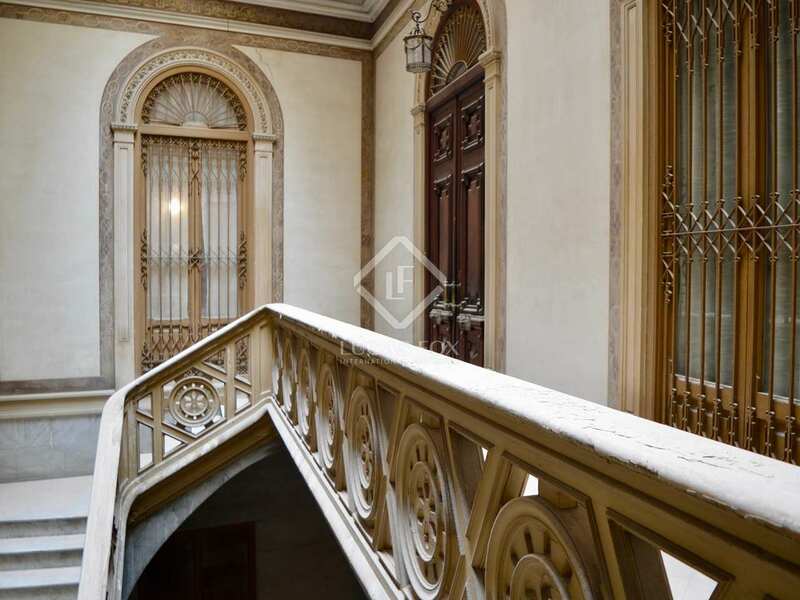 Property situated in one of Valencia's most exclusive locations, in the centre of the historic city and next to the cathedral plaza making this a property that only a privileged few can enjoy. 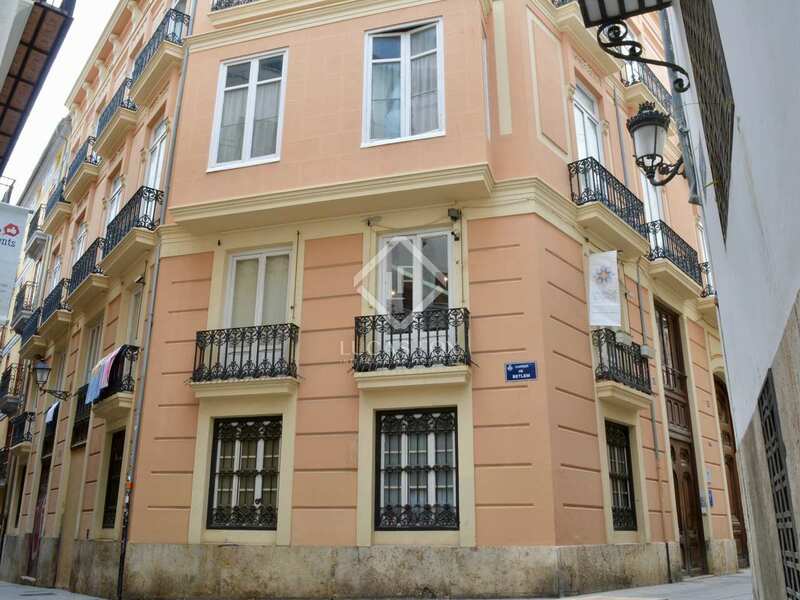 Fans of Valencia's art and culture can make the most of Valencia's beautiful heritage thanks to its location in the political and spiritual centre of the city; home to the cathedral, the Basilica de Nuestra Señora de los Desamparados, the Santa Catalina church, the Palacio de la Generalidad and the Valencian courts. 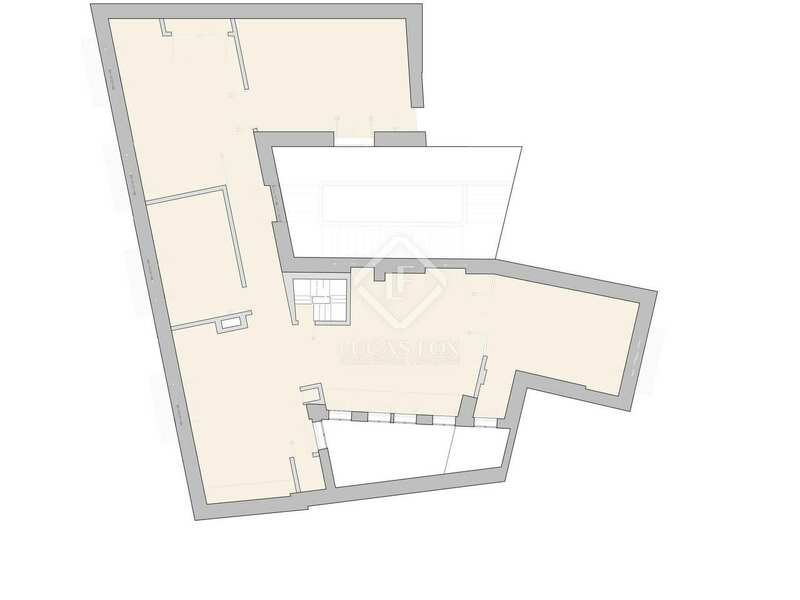 This special location is also in walking distance to the riverbed which is a great place for outdoor pursuits. 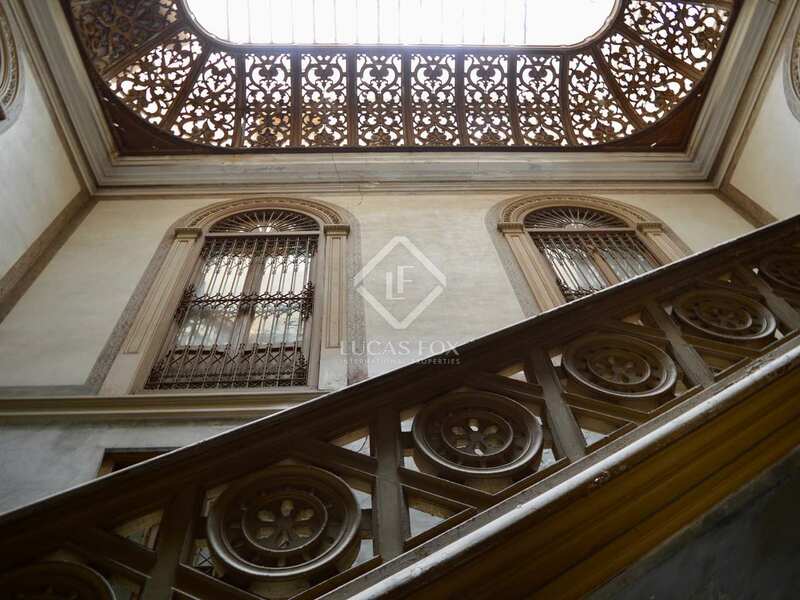 With its impressive historic buildings, the area attracts many visitors and has thus been converted into one of the citys most cosmopolitan areas. 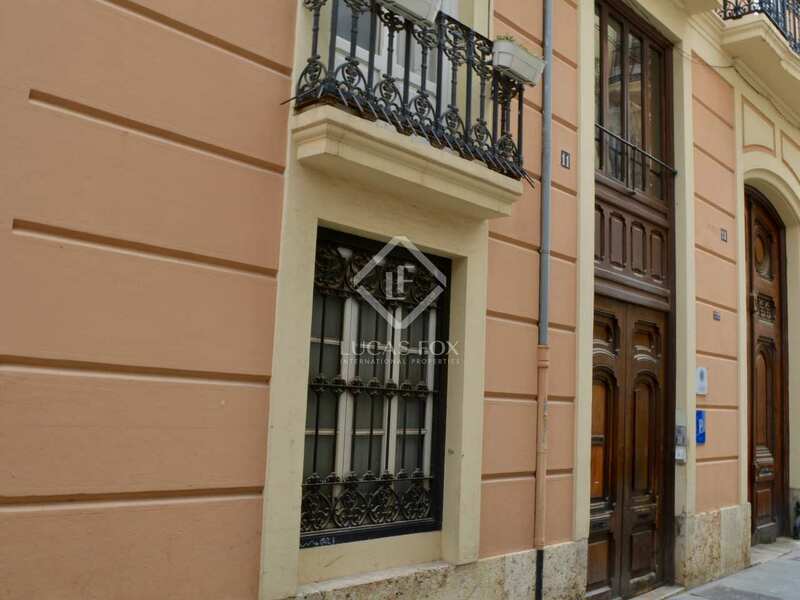 The uniqueness of its location on a pedestrian street allows us to enjoy both peace and quiet and the numerous restaurants and fashion stores. 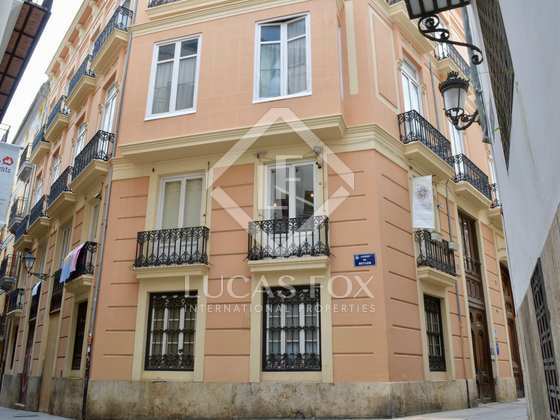 The area has public transport and schools as well as a market nearby, in addition there is the prestigious commercial area 'Milla de Oro' and Calle Colón, the main shopping street close by.